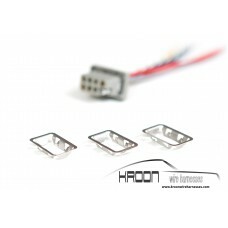 Exact replica of the 2 pole cable terminal mounted on the engine fusepanel 911 1965-1968..
Set for all wiring on the 911 1965-1968 fusepanel.Contains:Brown wire for ground to fuel pump relayB.. 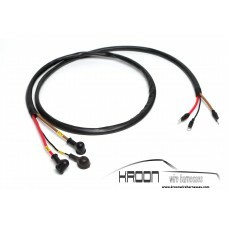 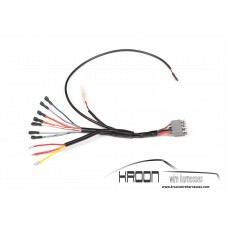 Complete set for Cibie hoodlights.Harness for hood with 3 pole male connector.2 x grommet for cable ..
Ignition switch harness for Porsche 911/912 1965-1968 , molded 8 pole connector with wiring to ignit..
Harness Regulator Generator 420 W Harness from alternator to regulator, 2 rubber terminal boots incl..
Harness Regulator Generator 350 W Harness from alternator to regulator, 2 rubber terminal boots incl..
35mm2 oil/heat resistant single battery cable from battery to startmotor,with cable entry rubber and.. 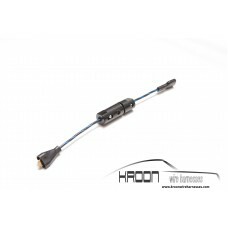 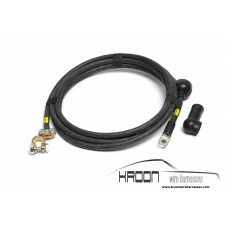 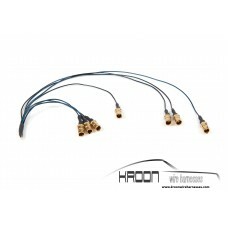 Complete set for the 911 1968 left hand drive.Set includes the following items:Main harness from fro.. 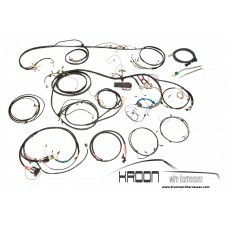 Complete set for the 912 1968 left hand drive.Set includes the following items:Main harness from fro.. 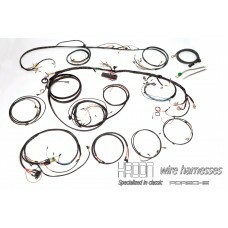 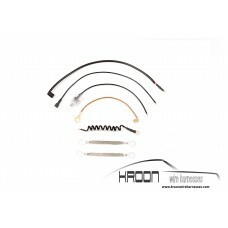 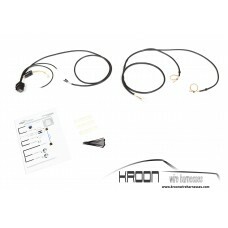 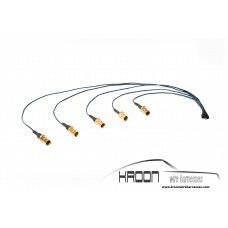 Complete set for the 911 1968 right hand drive.Set includes the following items:Main harness from fr.. 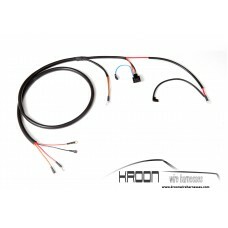 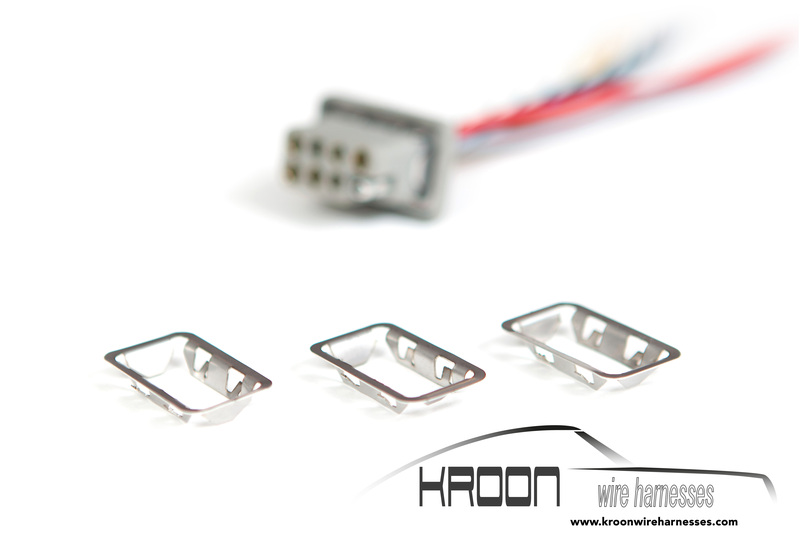 Complete set for the 912 1968 right hand drive.Set includes the following items:Main harness from fr..
Harness For illumination Instruments. 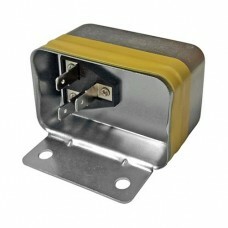 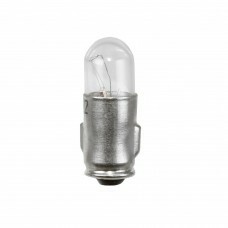 With 7 x brass bulb socket Fits 911 65-74..
Harness For illumination Instruments. 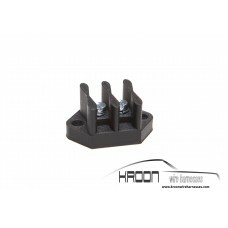 With 5 x brass bulb socket Fits 912 65-68 (also 914-6)..
Set of 3 new stainless steel connector brackets for all 1965-1968 911 and 912 SWB car's. 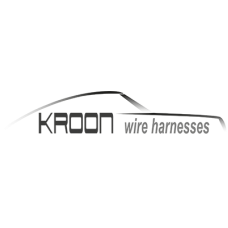 Very often ..